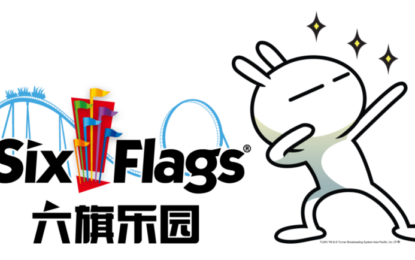 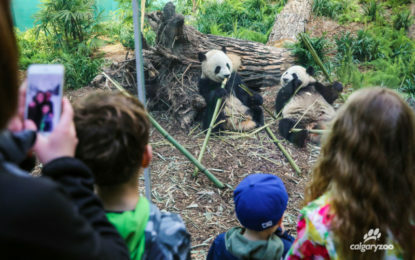 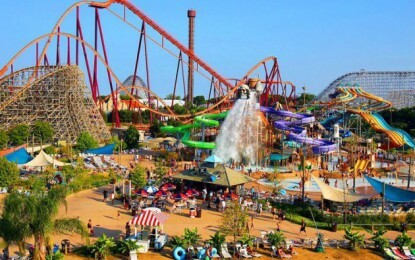 In 2018 the anticipated U.S. theme and amusement park attendance estimate is 398.5 million and guest spending will grow to an estimated $23.58 billion. 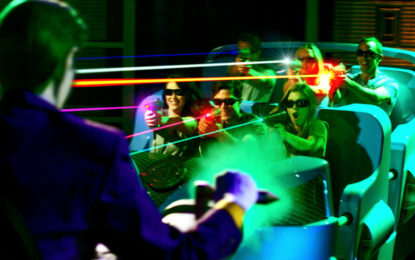 What’s your favorite dark ride memory? 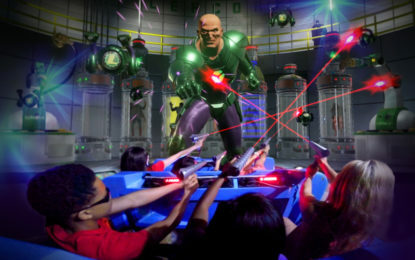 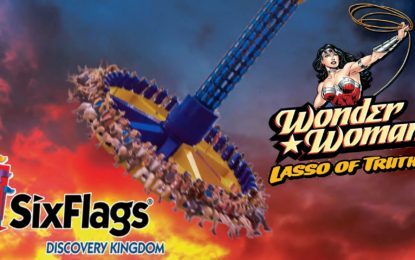 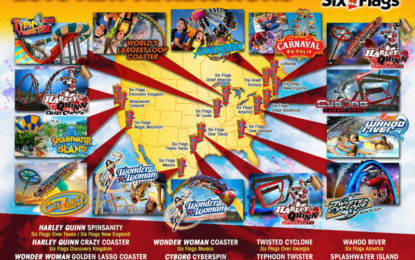 Six Flags 2017 attractions include three new Justice Ride: Battle for Metropolis 4D attractions from Sally Corp and partners. 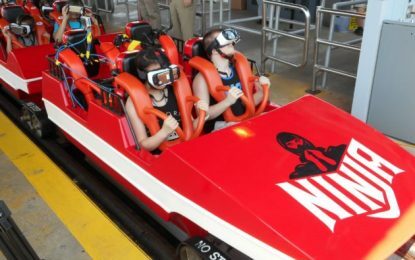 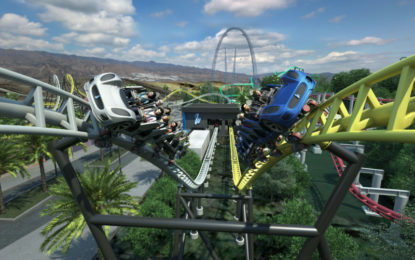 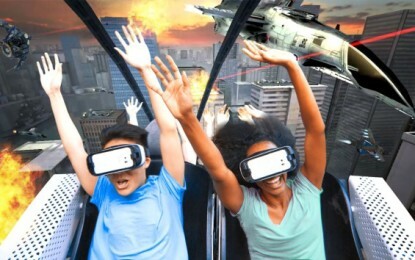 The New Revolution Virtual Reality (VR) Coaster on Ninja features state-of-the-art technology that is said will forever change the way people ride roller coasters.